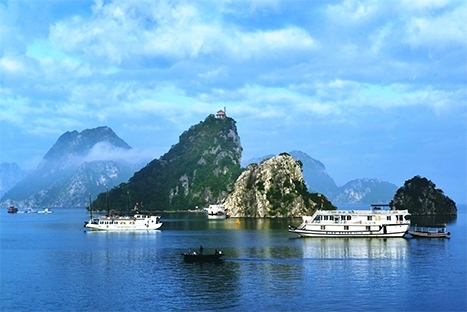 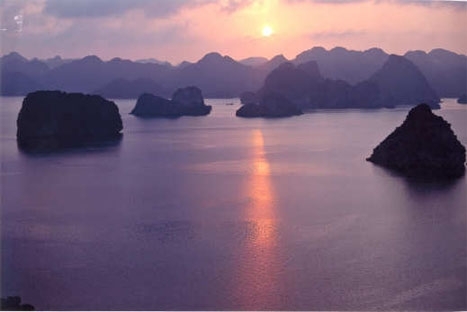 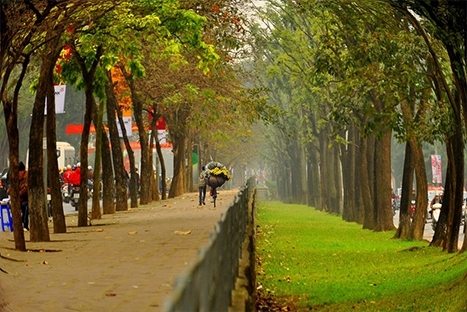 Northen Vietnam tour , Ha Noi tour and Halong Cruise . 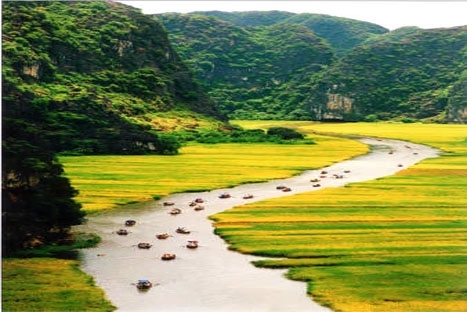 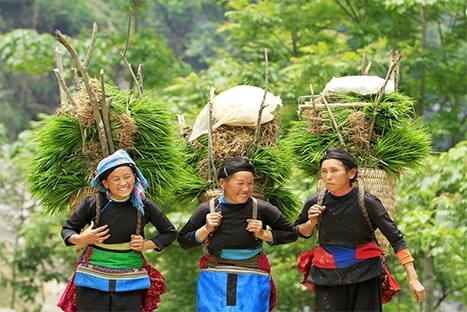 Enjoy Northern Vietnam treasures tour covering 3 exotic cultural locations of Vietnam including Hanoi, Halong Bay, Sapa , the north of Vietnam is home to three treasures, Hanoi, the ‘Paris of the Orient’, the richly cultural hill tribe town of Sapa, and the World Heritage Site of Halong Bay. 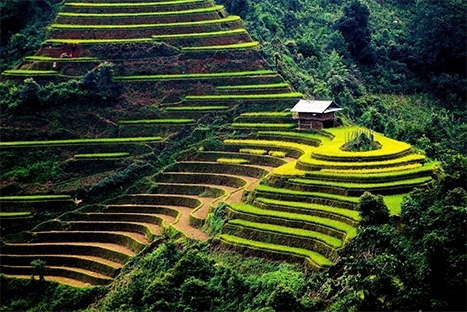 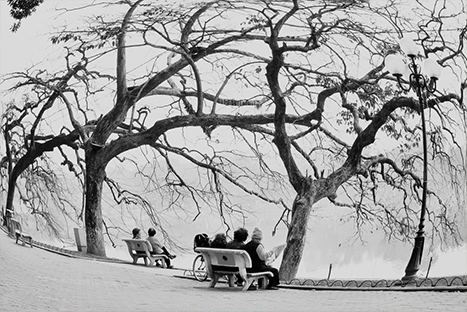 This tour takes in all of these in just 7 days, the perfect way to experience Northern Vietnam at its best.